Children are frequently exposed to disease-producing organisms like bacteria, viruses, fungi and parasites, but this does not mean they will get sick. A strong immune system provides a child with the natural defense to fight off disease. However, if your child often suffers from constant colds, recurrent flu infections, ear infections, stomach disorders, and other health problems, it means that your child’s immune defenses are not strong. With simple lifestyle and dietary change, you can boost your child’s defenses against these common health problems, speed healing and help your child enjoy a greater level of wellness. Here are the top 10 ways to boost your child’s immunity. Breast milk is a great way to boost your child’s immunity. It contains all the protein, sugar and fat that your child needs to be healthy. Moreover, it has antibodies and white blood cells, both of which boost the immune system and help fight diseases. A 2002 study by Australian researchers found that breastfeeding has a positive influence on a baby’s immune system development. Factors in human milk also promote gastrointestinal mucosal maturation and alter gut microflora that influence immune system development. The World Health Organization (WHO) and UNICEF recommend six months of exclusive breastfeeding followed by partial breastfeeding for another year. 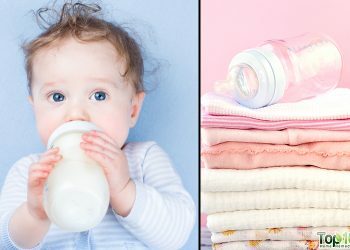 Compared to breast-fed babies, formula-fed babies are more prone to suffering from middle ear infections, pneumonia, stomach flu, and other issues. A healthy diet is the foundation of a good immune system, so pay more attention to what your child eats. Immune-boosting fruits and vegetables like apples, carrots, sweet potatoes, beans, broccoli, kiwi, melons, oranges and strawberries are important to include in any child’s diet. Give your child raw, organic fruits and vegetables. You can also try juices and smoothies made with fruits and vegetables. Try to get your child to eat five servings of fruits and veggies a day. One serving is about 1 cup. 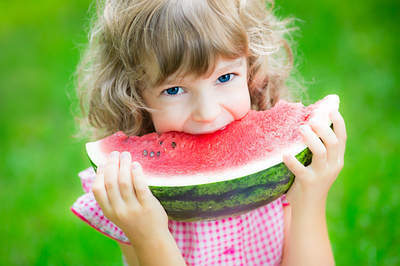 Toddlers need about 1 cup each of fruits and vegetables per day. The servings can be spread out throughout the day in different meals and snacks. The portion size can be about 1 tablespoon of fruits or vegetables per year of your child’s age. For example, if you are feeding a 2–year-old, you can give the child about 2 tablespoons per meal. Nuts, seeds, legumes, whole-grains and other foods rich in vitamins A, B2, B6, and C, zinc, selenium and essential fatty acids also help strengthen the immune system. Instead of refined grains, give your child whole-grain products. Avoid feeding your child foods that are highly processed and loaded with sugar, such as cookies, boxed cereals and sodas. Proper rest and sleep are essential for growing children. Sleep deprivation has many disadvantages, including increased vulnerability to illnesses. A 2012 study published in Pflügers Archiv European Journal of Physiology found that sleep exerts a strong regulatory influence on immunity. A newborn needs up to 18 hours of sleep a day. Other children need between 10 to 14 hours of sleep a day, depending upon their age. Along with the duration, the quality of sleep is also important. 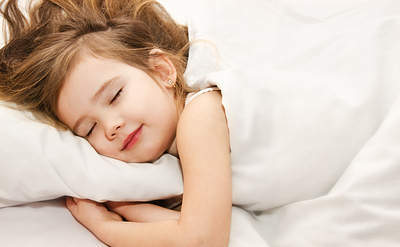 Turn your child’s bedroom into a sleep haven by keeping it dark and well-ventilated at night. 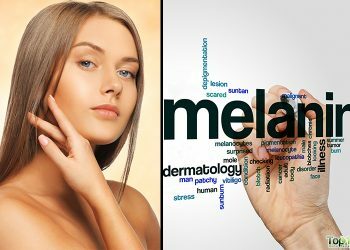 Sleeping in darkness promotes the production of the hormone melatonin which also acts as a powerful antioxidant. Also, avoid all electronic devices as well as games in your child’s bedroom. Exercise is a great way to keep your child free from diseases. Regular exercise of about 30 minutes daily boosts the immune system and provides many other health benefits to your child. To help your child develop an interest in exercising, you need to be a role model. Encourage exercising by doing it with your children, instead of just urging them to go outside and play. The child will pick up this healthy habit in no time. Walking, running, jogging or cycling for about 30 minutes daily are some of the best physical exercises for the whole family. 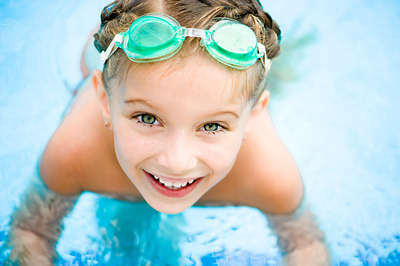 You can also enroll your child in swimming classes, tennis classes or any other sports of his choice. You can even go out with your child once a week for a small game of baseball or enjoy hiking and bike riding. This also gives you more quality time with your child. Nature is an excellent immune stimulator. 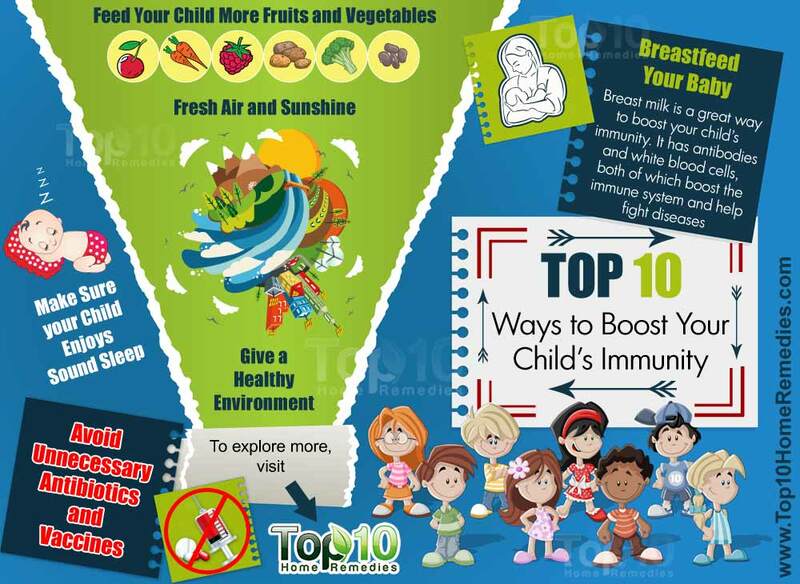 So, expose your child to nature to nourish his body and mind while boosting his immune system. The majority of children in the U.S. are deficient in vitamin D, which is an immune-boosting vitamin. People with vitamin D deficiency are at the highest risk of getting sick more frequently. Vitamin D deficiency correlates with asthma, cancer, various autoimmune diseases and more susceptibility to infection. You can ensure your child gets the required amount of vitamin D naturally by exposing his arms and face to the sun for 20 minutes daily. However, be sure it is early morning sun to avoid the harsher sunrays later in the day. In addition, early morning fresh air is good for your child’s body and mind. Take your child for walks in the woods, country or parks. Let your child run, jump, dance and climb. 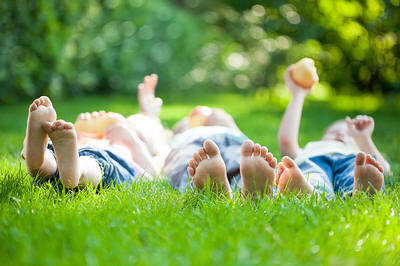 Allow them to run barefoot on the grass. It will also promote increased strength and agility. Love and affection are important for a child’s overall development, including the immune system. A child does not need expensive gifts and toys. Your child needs love and the feeling of having a happy and secure life. Positive and happy feelings have been found to stimulate the cells of the immune system. Do not hesitate to show your love and care to your child. Hold, hug, massage, touch and kiss your child often. Spend time with your child and try to play with him. Eat at least one meal together every day and talk to him about his daily activities. At the same time, do your best to prevent stressful situations, as they can deplete the immune system and lower a child’s resistance to disease. Teach your child healthy coping mechanisms for getting through difficult times than cannot be avoided. Teach your child good hygiene habits so that he can incorporate these habits throughout his life. Good hygiene does not boost the immune system, but it does help prevent diseases by minimizing the strain on the immune system from fighting off everyday germs. The first thing that you should teach your child is proper hand washing technique. This simple habit will lower his chances of contracting various infections like the common cold and flu. Teach your child to wash his hands with regular soap and warm water for at least 20 seconds. A child should wash his hands after playing outside, after getting home from school, after using the bathroom, after playing with pets and before eating meals. Other good hygiene habits are brushing your teeth twice a day, wearing clean clothes and taking daily baths. Also, teach your child to use a handkerchief when sneezing or coughing. You will need to help your child check their fingernails for trapped dirt and clean them when needed. Also, keep your home and surrounding area clean and free of germs. Being careful about your child’s hygiene, however, does not mean going on an antibacterial hypervigilance as it can actually hurt your child’s immunity. While antibiotics are essential and helpful in today’s world, relying too much on them can be harmful to the body. 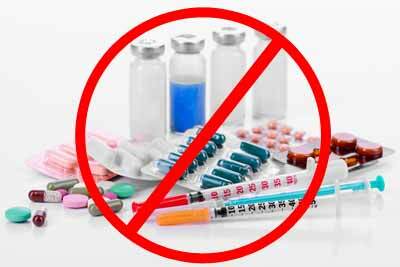 Excessive use of antibiotics tends to destroy the immune system as it indiscriminately kills both good as well as bad bacteria. 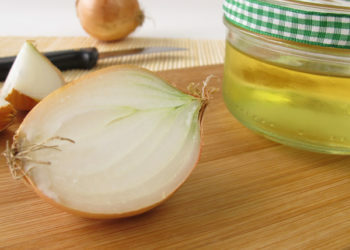 Moreover, it may cause the bacteria to become increasingly antibiotic resistant and not respond to standard treatment. Do not ask your pediatrician to write a prescription for an antibiotic every time your child has a cold, flu or sore throat. Similarly, too many vaccinations can put too much pressure on your child’s immune system and cause chronic immune dysfunction. Probiotics are the strains of “good” bacteria in the intestinal tract that keep the “bad” bacteria from taking over. 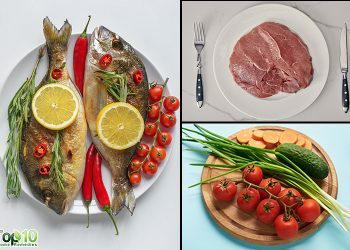 Researchers believe that the “good” bacteria have a positive influence on the immune system and can even modulate immune responses through the gut‘s mucosal immune system. Exactly how the gut bacteria interact with the immune system components, however, is still not known. 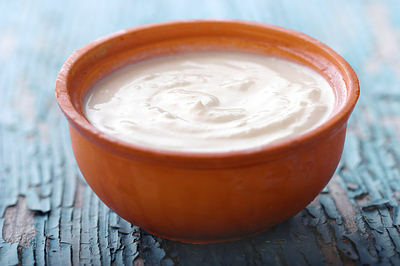 Regularly give probiotic-rich foods like yogurt, buttermilk, kefir, and sauerkraut to your child. You can also find some baby cereals and formulas with probiotcs. Note: If opting for probiotic supplements, it is suggested to give bifidus to children aged 7 years or younger and acidolphilus to children over the age of 7. Certain immune-boosting herbs and remedies can be of great help in improving your child’s immunity. They also have antimicrobial properties that help fight off infections like the common cold and flu. 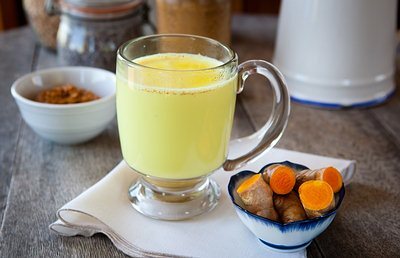 Give turmeric milk to your child on a regular basis, especially during the flu season. To prepare this milk, add ¼ or ½ teaspoon of turmeric powder and a little black pepper to a cup of milk and boil it. Sweeten it with a little raw honey. Thoroughly wash a couple of basil leaves and ask your child to chew them daily or several times a week. An age-old Ayurvedic remedy called chyawanprash prepared from Indian gooseberries and a variety of herbs and spices is also beneficial for your child’s overall health and immunity. It can be given to children aged 4 or older in doses of ¼ to 1 teaspoon twice daily. 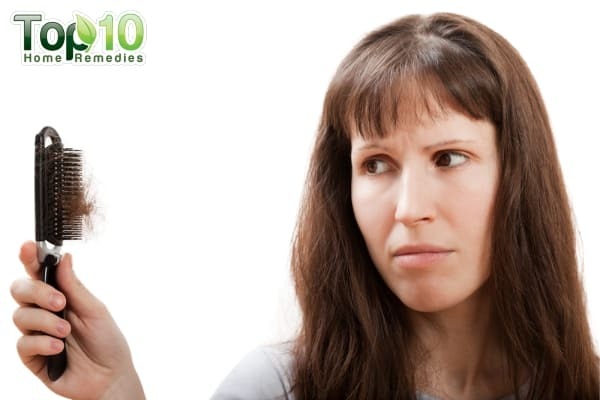 You can also consider giving herbs like Echinacea and and astragalus to your child but consult your doctor first. As far as possible, give a healthy, non-toxic environment to your child. Toxins, pollutants and allergens tend to damage your child’s developing immune system. Opt for affordable, nontoxic alternatives to all lawn and garden pesticides and use natural household cleaners and personal care products. Quit smoking as the smoke can be as harmful to your child as it is to your health. Secondhand smoke increases a child’s risk of bronchitis, ear infections and asthma. Ensure that your child drinks enough water throughout the day. Restrict sugar intake as it reduces white blood cell count. Avoid hypercleanliness. A mounting body of research suggests that childhood exposure to germs and certain infections can actually help the immune system develop better as it readies the immune responses that stay with your child for the rest of his life. Use your common sense to maintain good standards of personal and home hygiene without being overly obsessive about cleanliness. Turmeric milk is really effective n it has done magic to my daughter who fall sick every month and doctors put her on antibiotics. After drinking turmeric milk continously for 6mnths she is very active and stay away from doctors n antibiotics.